This year’s Chicago Auto Show hosted several interesting Toyota-badged models. With the updated Tacoma, TRD-treated RAV4, Sequoia, and 4Runner, the automaker puts emphasis mainly on off-roaders in Windy City. Still, Toyota provided a certain dose of luxury in the ice-bound city with the Land Cruiser Heritage Edition, and especially with the 2019 Lexus NX F Sport Black Line Special Edition. The crossover that comes from Toyota’s luxury department has got a more upscale treatment from the usual one. 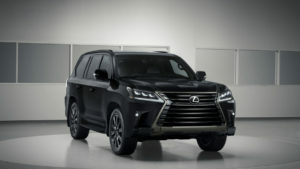 Lexus’ design team made the SUV more interesting thanks to the choice of three exterior color options: Arctic White, Obsidian (black), and Atomic Silver. 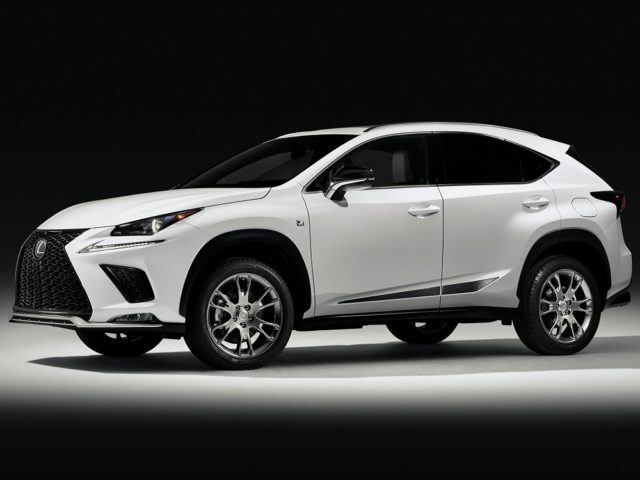 No matter which one you choose, your 2019 NX F Sport Black Line Special Edition will come fitted with 19-inch split-spoke wheels and a sport bodyside graphic. Compared to the usual NX, this one is additionally lowered down and that makes it more aggressive. Around back, the car is coupled with a larger exhaust tip layout. 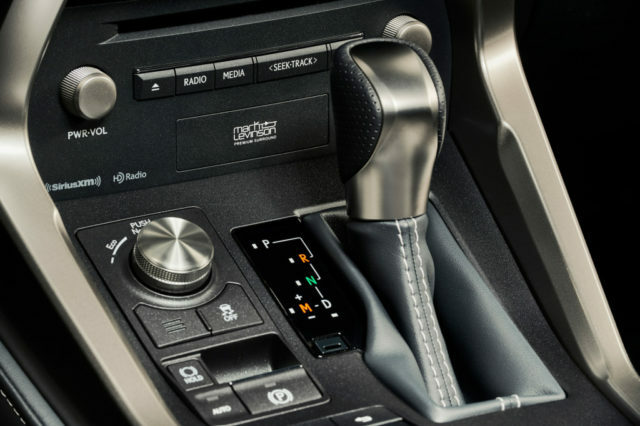 Inside of the 2019 Lexus NX F Sport Black Line Special Edition, you will find a new Mark Levinson premium audio system that includes 14-speaker, 835-watt audio system. 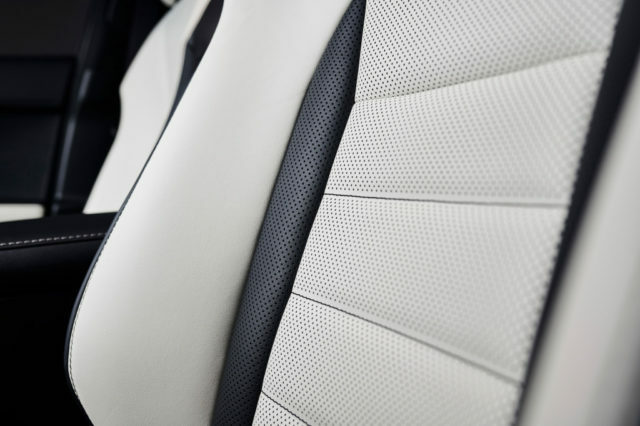 While headliner and floor mats come colored in black, crossover’s sports seats are all-white. The contrast looks truly amazing. The SUV gets standard Comfort Package. It means there’s going to be plenty of useful features including a blind spot monitoring system, navigation, heated and ventilated front seats, power liftgate, an auto-dimming mirror and moonroof, and more. There’s a special 10.3-inch touchscreen that works via a touchpad. 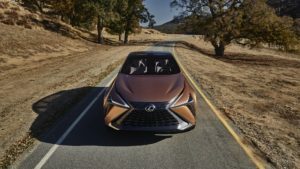 The 2019 Lexus NX F Sport Black Line Special Edition comes paired with a 2.0-liter turbocharged four-cylinder producing 235 horsepower and 258 pound-feet of torque that power either front- or all-wheel drive. The front-drive model will cost $49,600, while for the AWD version of the SUV you need to set aside $51,000 including destination charges. The Lexus NX F Sport Black Line Special Edition will hit the dealerships this February. It’s important to know that there will be only 1,000 of the kind.